Pretty in pink! 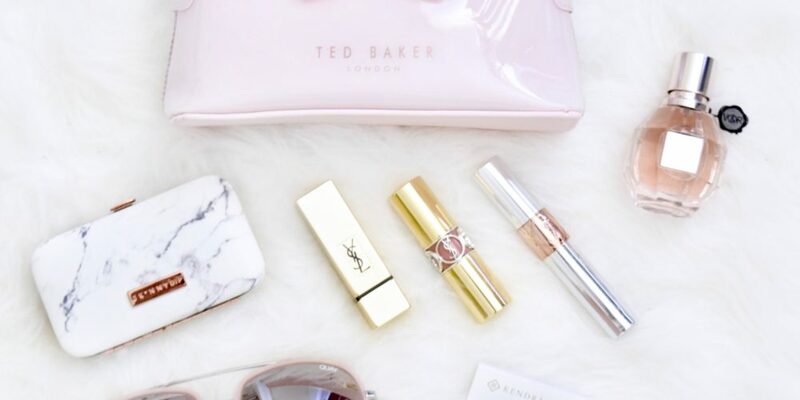 I’ve been loving blush and gold lately and these beauty products + accessories fit that description perfectly! These #Nsale finds are sellling out quickly, but I’m hoping they will get restocked when public access opens up on July 21st! These sunglasses are so affordable and fun! I have the older black/black version + this blush/silver version + the new black/silver version! Obsessed!! 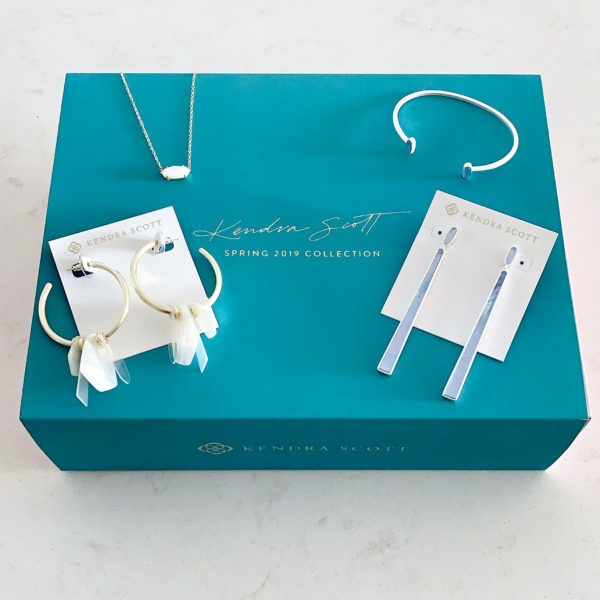 The Kendra Scott necklace is on MAJOR sale! It’s gorgeous! Both my mom and I needed to have it! This cosmetic bag comes in two colors, is the perfect size, and is totally wipeable! A must-have for my cosmetic cases! The marble manicure set is adorable and is so perfect for carrying in your handbag or travel or just sitting out on our counter! YSL has always been a favorite of mine. 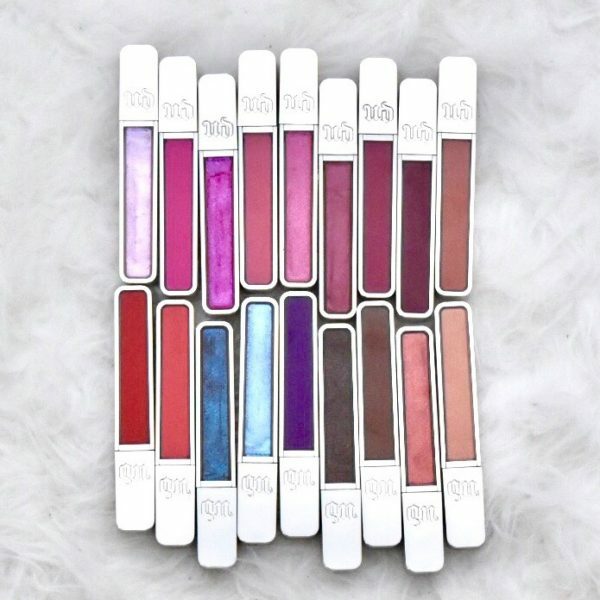 This YSL lip set is such a steal! Take a peek below for some more of my favorite finds!